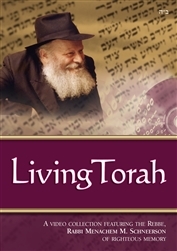 Early Years: The Formative years of the Rebbe, Rabbi Menachem M. Schneerson. Meticulously researched and engagingly presented, Early Years tells the fascinating story of the Rebbe’s early life. My Story: forty-one individuals share their personal encounters with the Rebbe.